To increase traffic to and engagement with charmingcharlie.com – I concepted and worked through a third party to create a spin and win game. 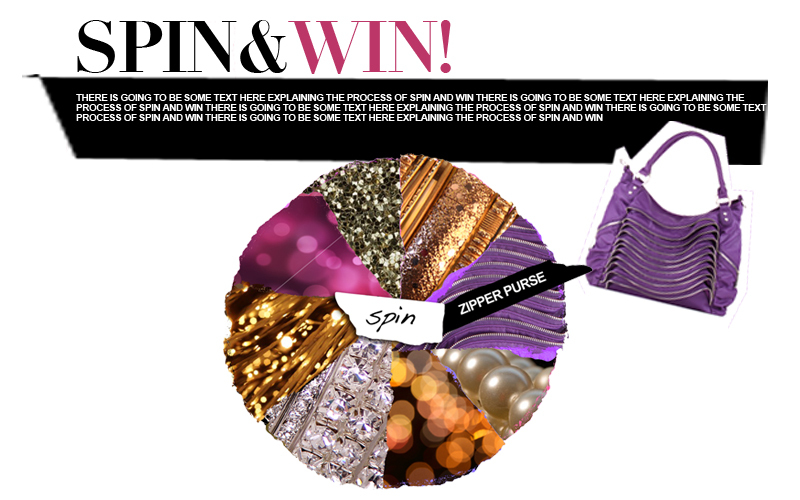 The game garnered 20k spins to win a handful of prizes. Fashion accessories are hot and haute!